Kimis Pet Emporium offers the ultimate pet shop online. 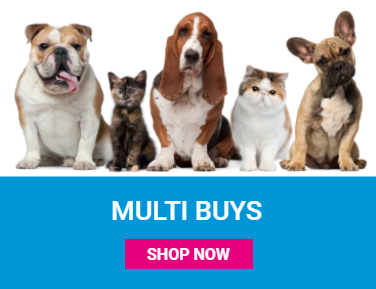 We have all the pet supplies, pet food, toys and accessories you and your pet needs at great value prices that can't be found in national Pet store . 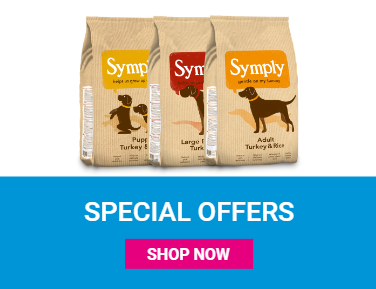 As well as great range of products for your pet, we also offer a wealth of advice and support. We always like to hear from our customers, so if you have any questions, suggestions or issues please get in touch using the information in contact us section. We accept secure online payments by Credit & Debit Cards Klana Buy now Pay Later and PayPal. We offer fast free delivery over £30.00. 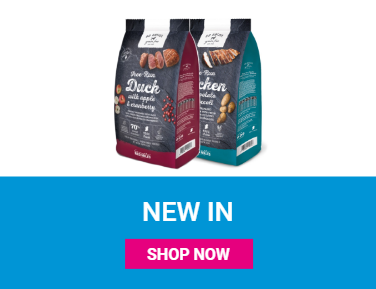 We strive to dispatch all of our products within 24hr for delivery within 2 working days .Come along to our Washington Store with your pet for the ultimate pet experience .